1 Bedroom House To Rent in Derby for £495 per Calendar Month. 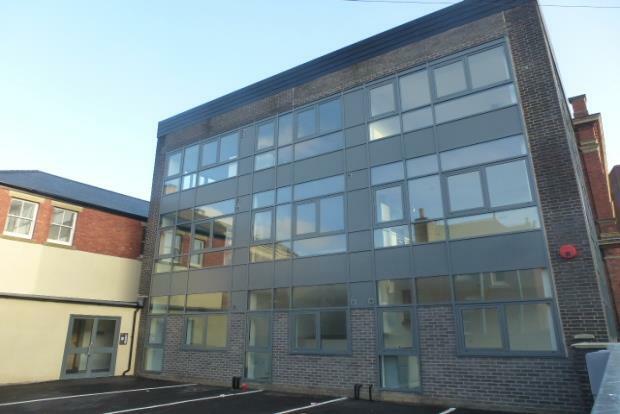 A modern one double bedroomed converted and renovated apartment situated in the City Centre. The apartment comprises of entrance hall, spacious open plan living room with an open plan kitchen area with superb fitted white gloss units incorporating an electric oven ,hob and extractor hood. Also included is your fridge and washing machine. On entrance there is a large hall way, with the double bedroom leading off and a family bathroom complete with WC, baisn and shower cubicle. Further down the hallways leads to the open plan Kitchen/living area, which comprises of a modern kitchen including your white goods, living space with large windows including blinds throughout. There is Gated parking to the front of the property which is on a first come first serve basis.